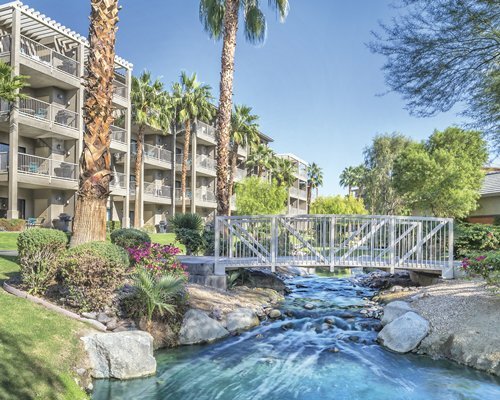 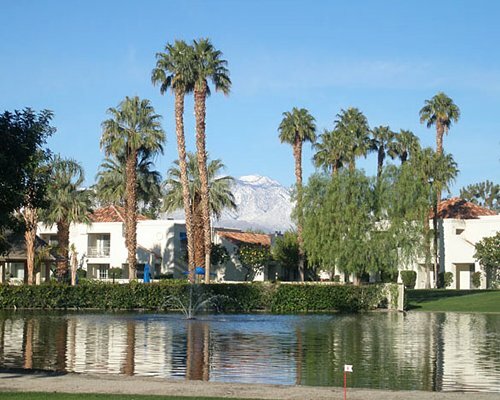 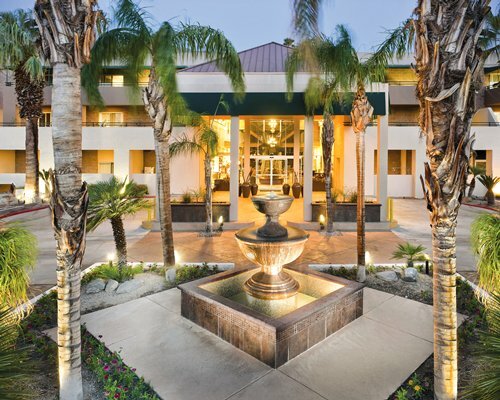 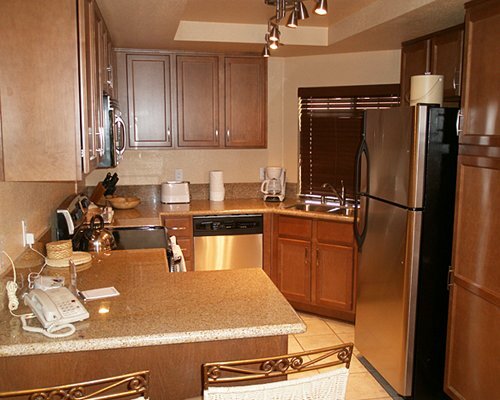 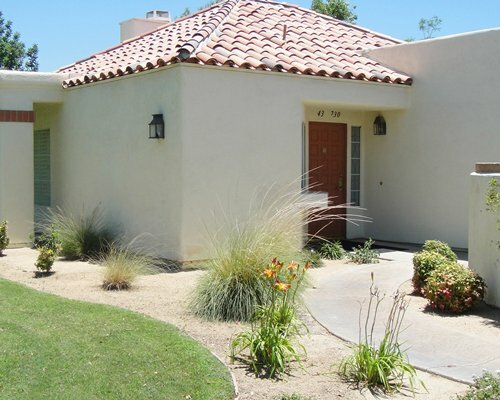 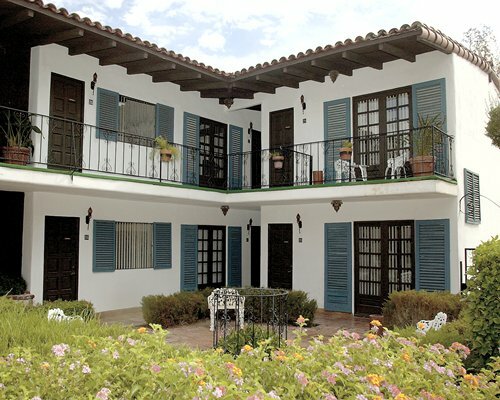 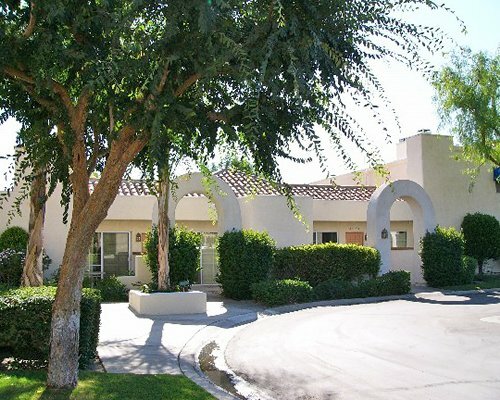 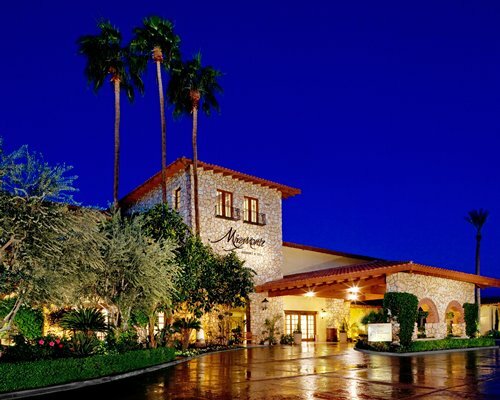 You'll find everything you could want at 4 Seasons at Desert Breezes. 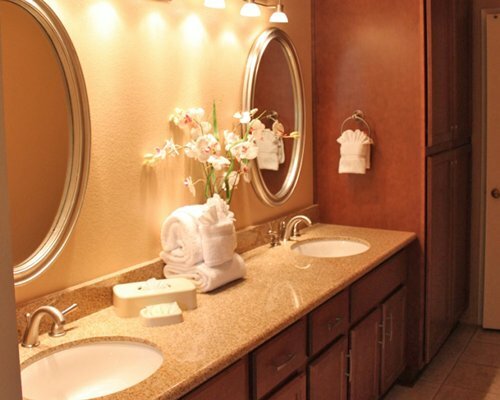 Tennis buffs will love the five courts, three of which are lighted. 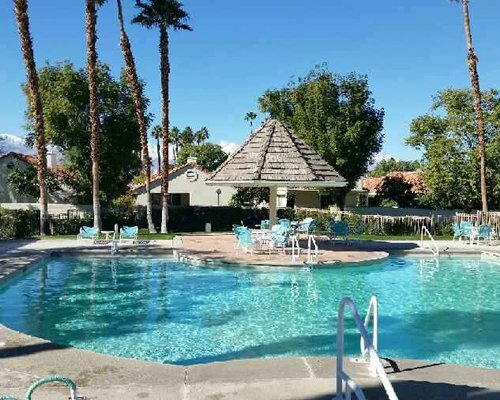 Two pools and whirlpools are also available, along with a games room, television room, exercise room, and table tennis.